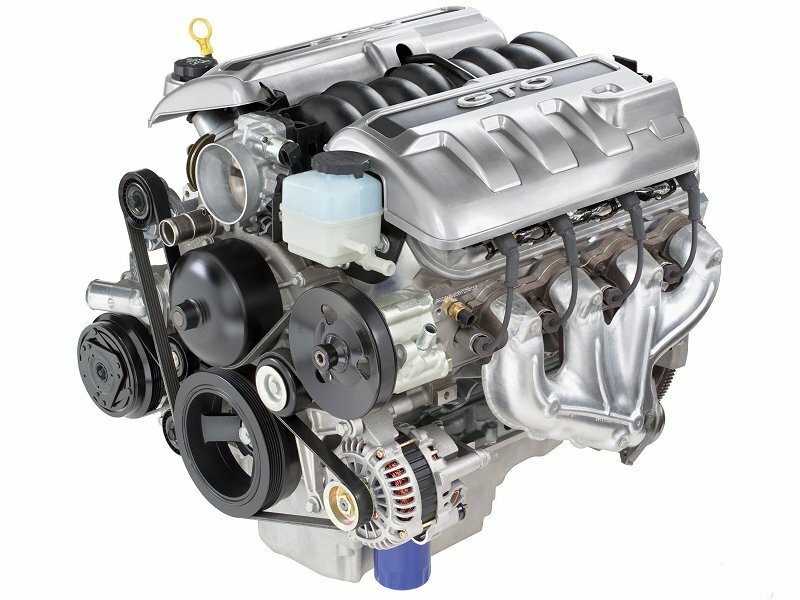 These Fel-Pro gaskets are engineered to deliver a perfect seal on every engine. That is why virtually every NHRA Drag Racing and NASCAR Cup Series teams as well as a vast majority of professional engine rebuilders and vehicle service technicians choose Fel-Pro over every other gasket brand. Click the button below to add the FelPro LSx Timing Cover Gasket Kit to your wish list.